Using prisms, this clever kit can make your three monitors seem like a single panel. 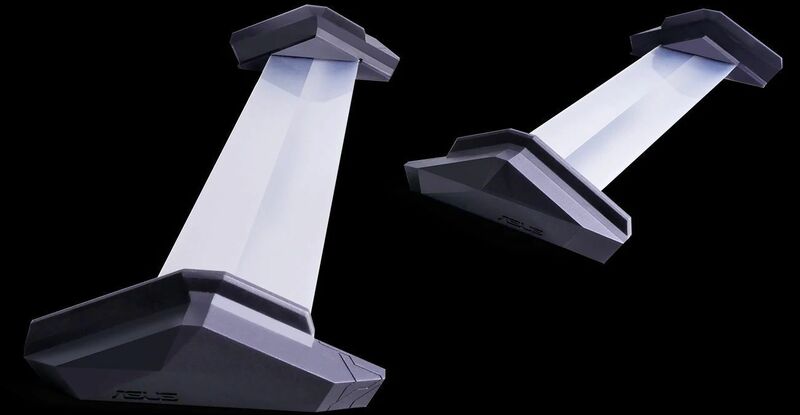 One of my favorite CES pastimes is finding superfluous, ridonkulous, but totally awesome PC gear, like MSI’s illuminated SLI bridges with integrated fans from a few years back. 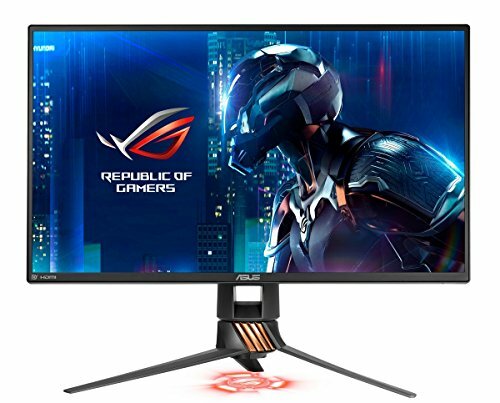 CES 2018 proper hasn’t even kicked off yet but I think I’ve found this year’s winner: The Asus ROG Bezel-Free Kit for multi-monitor setups. The ROG Bezel-Free Kit eliminates the ugly, chunky bezels marring an otherwise unblemished multi-screen expanse when you connect a few displays together. Nothing breaks gaming immersion like bezels as you’re tracking action from screen to screen. And get this: Rather than packing advanced display technology or sensors, the ROG kit (created in conjunction with one of Asus’s panel partners) eradicates those bothersome bezels with a simple trick of the light. The concept is simple. Thin lenses are placed along the seams where screens meet; they contain optical micro-structures that refract light, bending it inward to hide the bezels underneath… The lenses are made from PMMA, a type of transparent thermoplastic that’s much more durable than glass. This material lets 90 percent of the light from the monitors shine through, making the picture under the lenses slight dimmer than the rest of the screens but less distracting than the opaque seams created when two bezels are pushed up against each other. Reducing the dimming requires glass lenses that are too fragile to be practical for mass production. The Asus ROG Bezel-Free Kit. There’s sadly no word on price or availability. In fact, Asus says it’s showing off the Bezel-Free Kit to “gauge interest.” Hey, Asus: I’m interested! Clearly, Asus has big screen gaming on the mind, having also announced a 65-inch G-Sync “BFGD” monitor at CES.